Port Orange Area Information - Adams, Cameron & Co. Established almost 150 years ago by John Milton Hawks, who opened a sawmill on the banks of the Halifax River, Port Orange has evolved into a popular community, the pride of Volusia County. 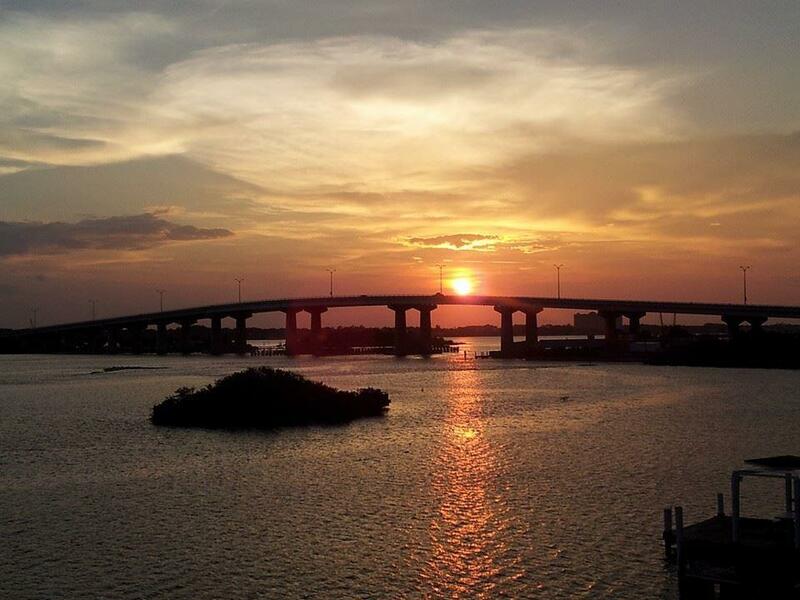 Quaint, yet modern, Port Orange is recognized statewide for its quality of life. Its small-town feeling, yet progressive spirit, along with its proximity to larger metropolitan areas makes it an ideal place for young singles, families and senior citizens to live. It blends beauty and opportunity, with tree-lined streets, numerous scenic parks, golf courses, and almost anything a resident could need within a short drive. The Pavillion features many stores, restaurants and a movie theater, with a scenic lake and walkways as a centerpiece. The schools are all A rated, with Spruce Creek High School making the list of one of the top 100 high schools in the nation seven years in a row. Many notable people have called Port Orange home, including NBA player Vince Carter, actress Danielle Harris, Olympic gold medalist Ryan Lochte, and NASCAR drivers Mark Martin and Mike Skinner. Port Orange is made up of some 150 distinct "neighborhoods" and, while each has its own distinctive flavor, these neighborhoods come together to form a successful, cohesive community with enormous civic pride. This pride is exemplified in "Port Orange Family Days" which is one of the largest annual events in central Florida. This four-day festival, which is held in October, takes place at the beautiful Port Orange Civic Center. It focuses on the celebration of family and the quality of life in Port Orange. It features a carnival, business and non-profit expo, children's games, parade, food court and entertainment. The City Center can be found fronting a picturesque lake. Constructed in 1985, City Hall was the first of many structures making up the 105 acre city campus. Today, it is shared with a regional library, a YMCA, an outdoor amphitheater featuring a summer concert series, a sports complex, a skate park, a police headquarters, a fire/rescue station and a civic center. The city encompasses 26.4 square miles speckled with many beautiful parks, including Spruce Creek Park, Sugar Mill Botanical Gardens, and Cracker Creek nature and wildlife area offering hiking trails, camping, fishing and kayaking. Port Orange is home to over 50,000 residents. It is a great place to live, work and play.